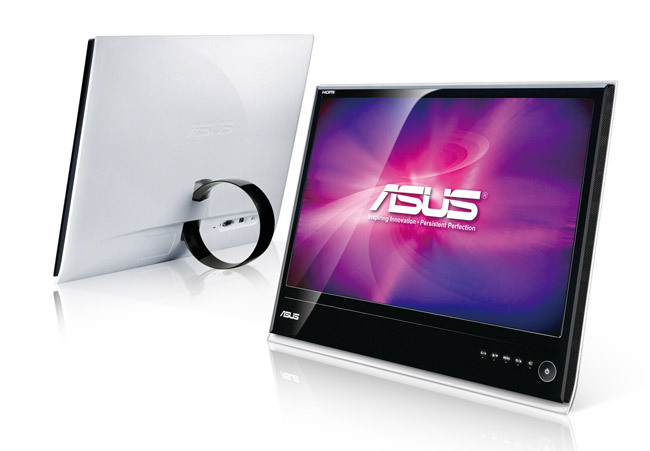 ASUS today introduced the latest addition to its existing range of Designo Series LCD monitors—the LS246H. Together with the preceding MS Series, the LS246H continues to deliver the perfect combination of style and performance. Taking inspiration from the binary state, the Designo Series incorporates the contrasting elements of the numbers 1 and 0, and straight lines and curves into an ultra-slim profile. The Designo Series monitors feature ring stands with Ergo-Fit Technology, allowing users to make tilt angle adjustments with just one finger. They come with a 50,000:1 contrast ratio, 2ms response time, and ASUS Splendid™ Video Intelligence Technology to deliver stunning visuals in Full HD 1080p. On top of that, their eco-friendly designs use 50% less hazardous materials during the manufacturing process, and delivers power savings of up to 40%. The MS Series’ front fascia features a high gloss piano-black finish and a wave-contoured rear bezel finished in pearl-white. 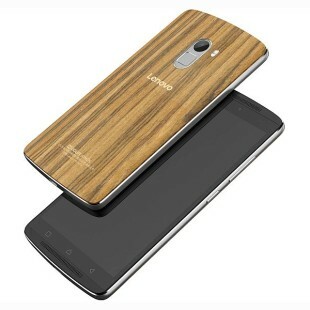 The monitor’s intuitive settings can be adjusted via LED sensor buttons located on its front fascia. 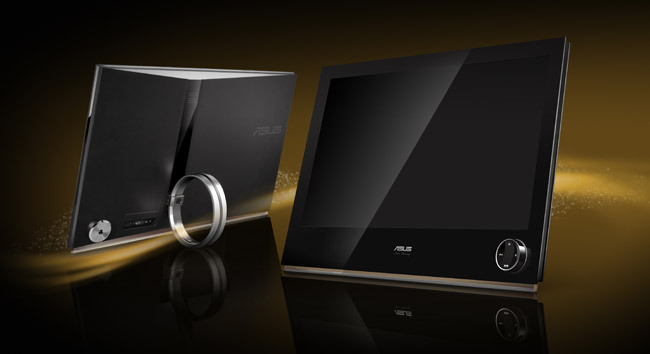 Like the Designo LS246H, it also features the ASUS-exclusive Ergo-Fit Technology ring stand. The Designo Series LCD monitors are equipped with class-leading specifications such as Full HD1080p, 50,000:1 contrast ratio, 2ms (GTG) quick response time, ASUS Splendid™ Video Intelligence Technology, and HDMI ports to deliver high quality visuals from Blu-ray movies and console games. The eco-friendly Designo Series LCD monitors reduce power consumption by up to 40% when compared to other LCD monitors, lowering consumers’ electricity bills. There are also 50% less hazardous materials used during the construction process.